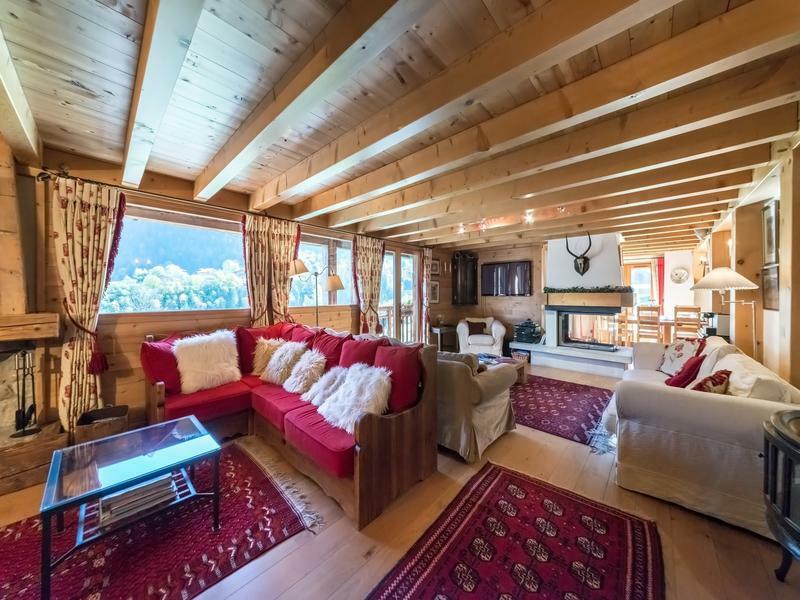 A luxury purpose built ski chalet with a very high standard of accommodation with a 3 bedroom self contained apartment , an enviable position and all the trappings that you would expect: sauna, outdoor hot-tub, ski room with boot warmers, great views, spacious living and dining areas, semi professional kitchen, generous ensuite bedrooms. 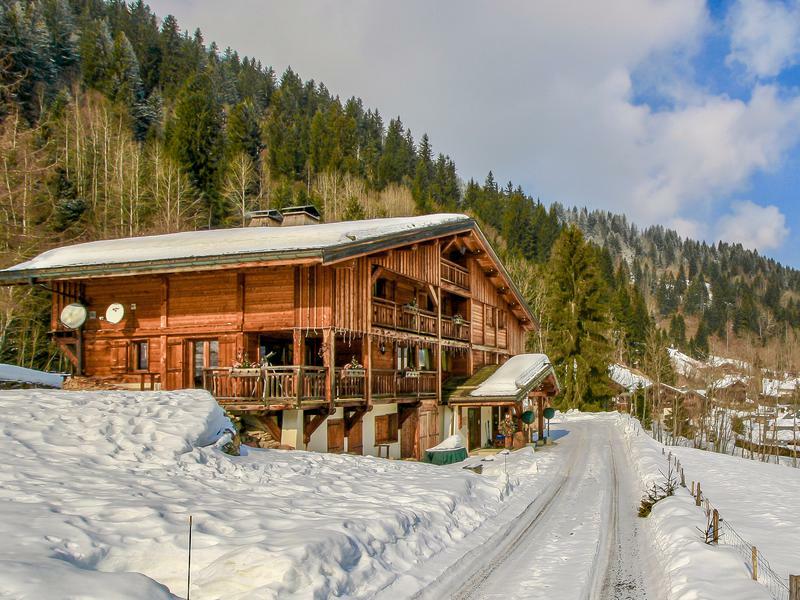 A real home from home in the Alps this property has great potential as a large family home, or as a business as a catered chalet or B & B . Set out over 4 levels the property was built by one of the most reputable local builders to the owners specifications. 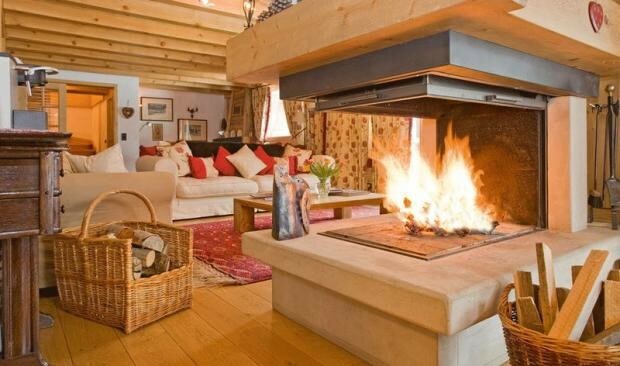 - cosy seating around the 'lovers fireplace' or more open plan in the heart of the room with the glass surround fire. 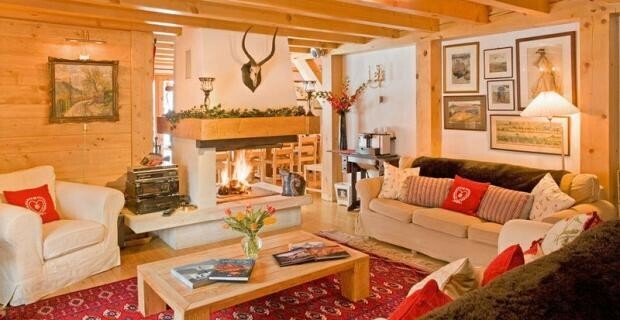 -dining room with the glass fireplace , and direct access to the large sunny terrace. -fully equipped kitchen with large range, professional dishwasher, cold room, and direct access to the rear garden. -Bedrooms 2 - 6 - 5 double / twin bedrooms with ensuite bath or shower and WC. 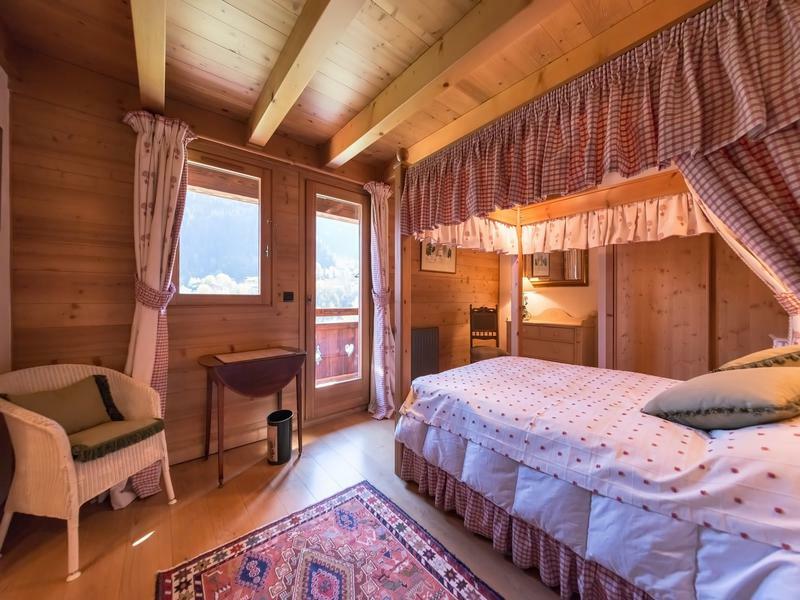 all rooms have built in wardrobes and storage and 4 of the rooms benefit from a balcony. 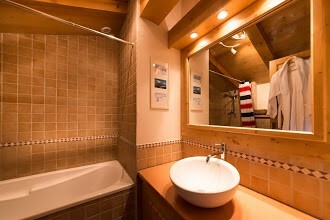 - Bedroom 7 with storage and private shower/WC. - Large room in the eves with high ceiling to the roofline and with a private balcony. Great as a master bedroom with the spacious shower room and WC just opposite and a further room which could be used as a dressing room, office, craft room or nursery. 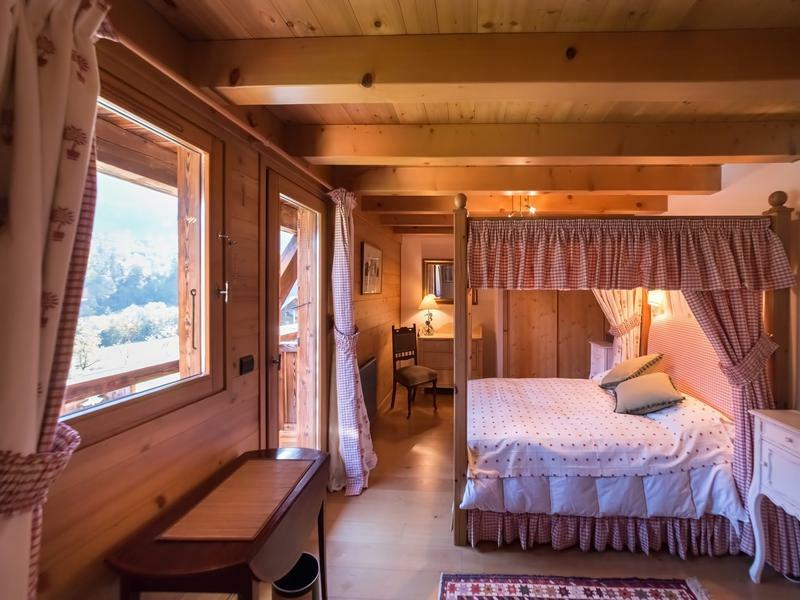 The chalet stands in 1700m of grounds with easily maintained gardens , and there is ample parking for 7 or more cars . 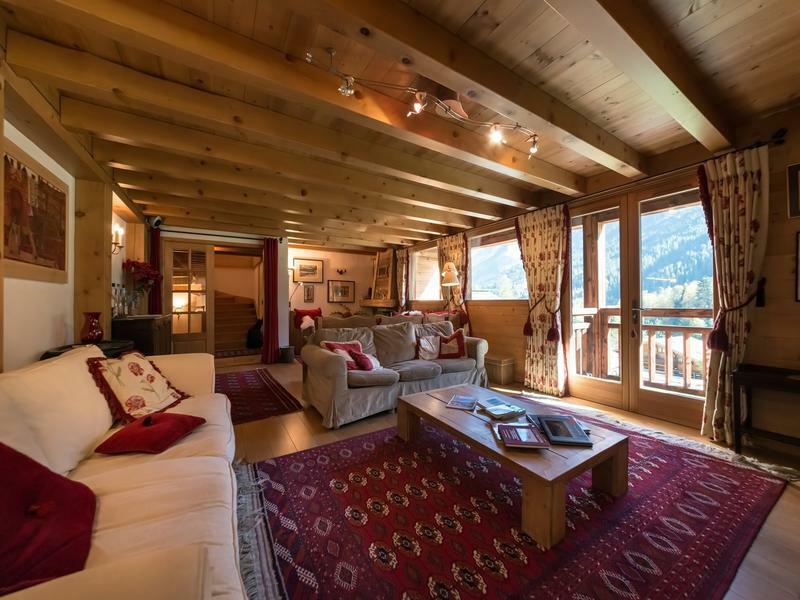 The chalet is very well maintained and ready to move into. Les Contamines Montjoie is part of the 3rd largest ski area in France the Domaine Evasion Mont Blanc with 445 km of piste , 5 snowpacks and a great snow record , slopes are usually open from mid December to the end of April and the lift pass covers the neighbouring resorts of Megeve, St Gervais, Combloux, and La Giettez. 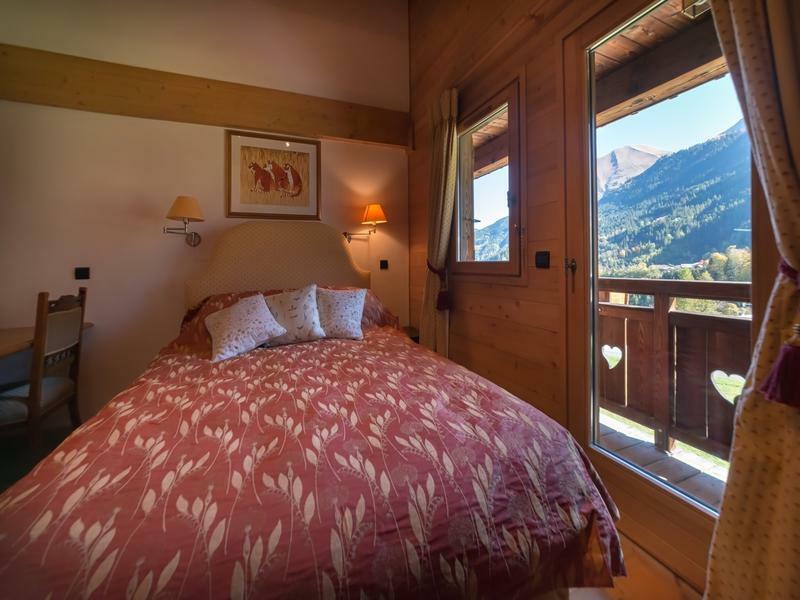 The summer in Les Contamines in full of activities with waking, climbing, swimming the local lakes, biking on the trials or in the bike park, and days out to Chamonix, Annecy, or Italy all possible destinations for a day trip. Geneva airport is just 94 km away most of it an easy motorway drive. 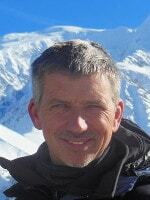 Discover one of the hidden treasures of the Alps in an up and coming area!